The final edition of NXT before the historic TakeOver: Brooklyn was action-packed, as the biggest rivalries came to a head. NXT champion Finn Balor recently appeared on the PodNasty Wrestling Podcast to talk about his current run in NXT. 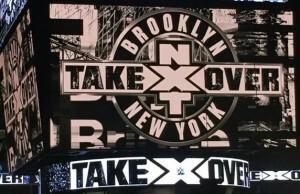 The road to NXT TakeOver: Brooklyn is getting hotter and hotter with each passing day. Before the opening match, Enzo Amore, Colin Cassady, and Carmella do their introductory sing along promo! The NXT women’s championship is on the line on this edition of NXT! The WWE Universe witnessed the crowning of a new NXT Champion in Finn Bálor over the weekend. 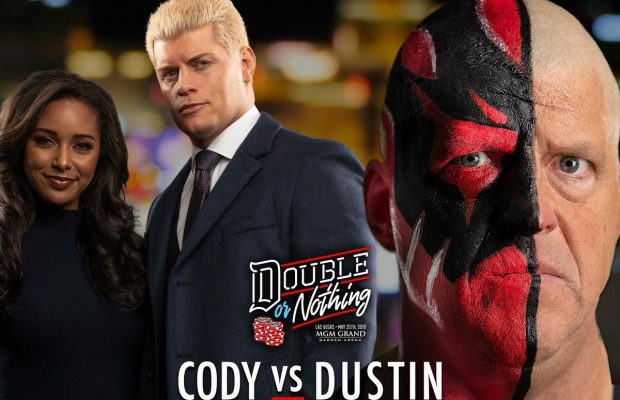 This show serves as the go-home for the Finn Balor vs. Kevin Owens championship match this Saturday. Finn Balor vs. Rhyno headlines this edition of WWE NXT! Ring Rust Radio had WWE and NXT Superstar NEVILLE on the show this week, and it was a great episode with plenty of exclusive content. 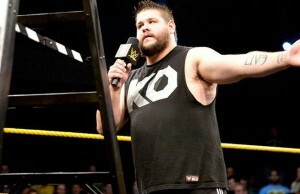 At the end of tonight's show, William Regal announces Samoa Joe vs. NXT champion Kevin Owens for next week! 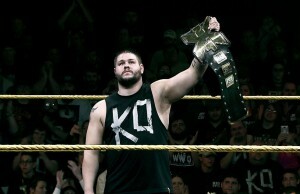 Kevin Owens appeared on the PodNasty Wrestling Podcast and talked about the talent in NXT, Money in the Bank, and much more. NXT begins with a look back at the Elimination Chamber special match that aired on the WWE Network between Kevin Owens and John Cena. A high-flyer from Newcastle upon Tyne is taking the WWE by storm. 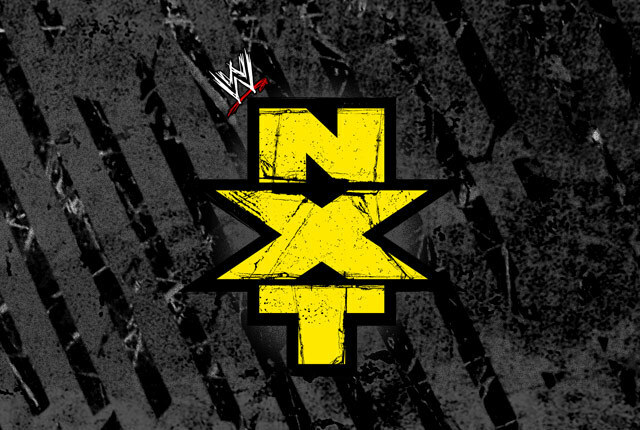 This edition of NXT kicks off with a video package recapping NXT Takeover. Ring Rust Radio had NXT Star Charlotte Flair on the show this week, and it was a great episode with plenty of exclusive content.